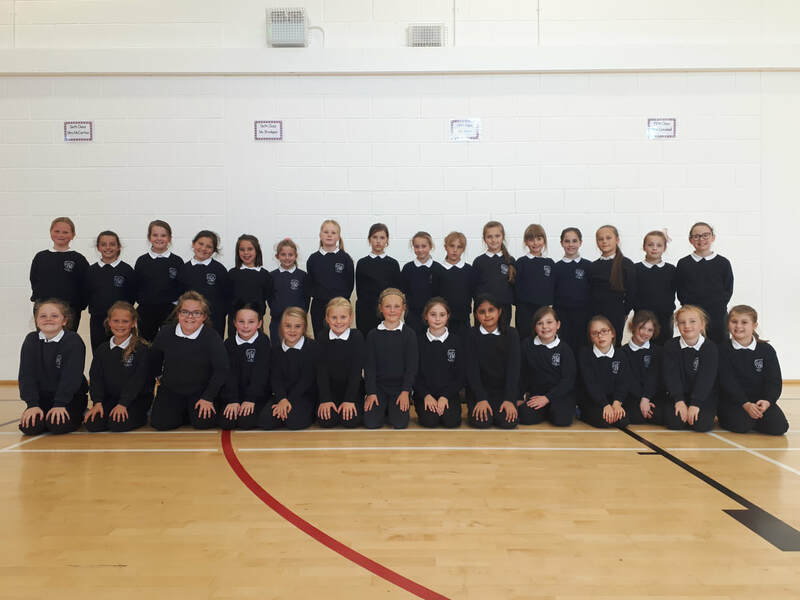 Welcome back to all the girls who have just started 3rd class in Reált na Mara Girls' National School. The girls have already spent three weeks working very hard and are ready for a busy year. We are sure that we will have a fun and exciting year.